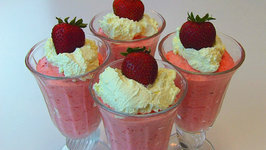 Betty demonstrates how to make Fresh Strawberry Mousse. 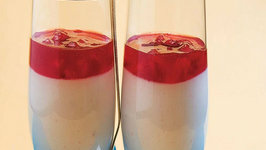 This is a light-tasting dessert that is great when strawberries are in season. 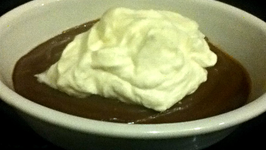 Here is a mousse with a desi dimension to it! 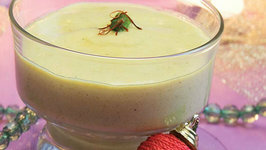 thandai mousse would be appropriate for occasions like holi and other indian festivals or get-togethers. 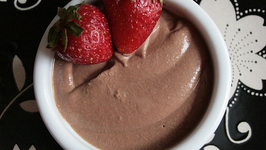 This wonderful mousse can be whipped up in less than two minutes using a microwave oven! it is hot, yummy, quickwhat more can you ask for? 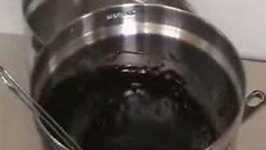 you can prepare the mixture in ..
What flavor do you think of when you think of the Holidays? For fall its obviously pumpkin, and for Christmas peppermint! 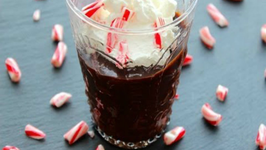 I love peppermint and anything that has it in it .. 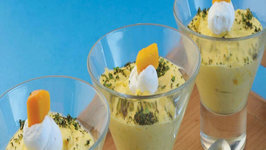 The rather unusual combination of mangoes and ginger gives a unique and unbeatable flavor to this mousse. Chocolate Mousse is a dessert made from luscious dark chocolate and the contrasting whipped cream together making it an irresistible dessert. 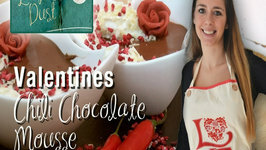 Here is another interesting mousse that employs white chocolate. 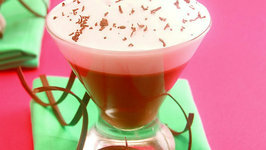 The specialty of this recipe is that it sets on its own, without any need for agar-agar. 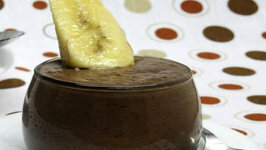 Chocolate Banana Mousse, irresistible mousse for people of all age groups! Chocolate and bananas are always a great combinationbe it for milkshakes, ice-creams, pastries .. 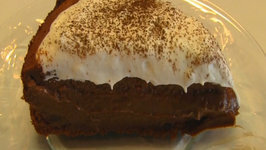 In this video, Betty makes Special Occasion Chocolate Mousse Cake. 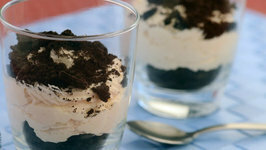 This dessert is great for a romantic dinner or holiday dinner it is dramatic and delicious! 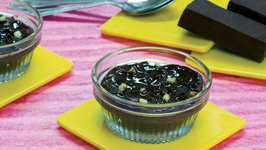 This chocolate avocado mousse makes a delicious Atkins Induction Friendly dessert. I eat this quite often and it is not only delicious but quite filling from the natural ..